They’re massive metal beasts, transporting over one billion dollars’ worth of U.S. Navy aircraft across hostile waters to bring air power against the enemy. 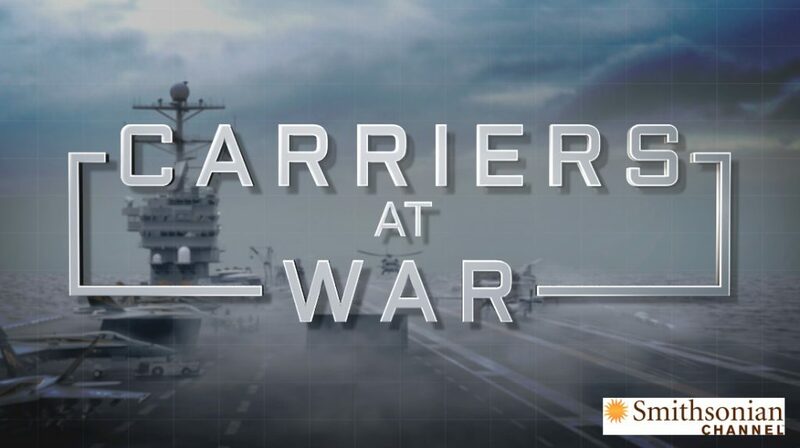 This is an unprecedented look at life inside the U.S. Navy’s premier supercarriers, above and below deck. From the building of these floating airports to the tough jobs required to keep them running, we celebrate the highly trained crew and the machines that allow them to bring the fight to anywhere on the planet.